After a long day of exploring, we hung up our harnesses at The Burrow in Scarborough. A breathtaking sunset, cold beer, and fire-grilled burgers was just what was needed to cap off the day. Waking up to a still morning, we could sense the wind building as the dawn broke. 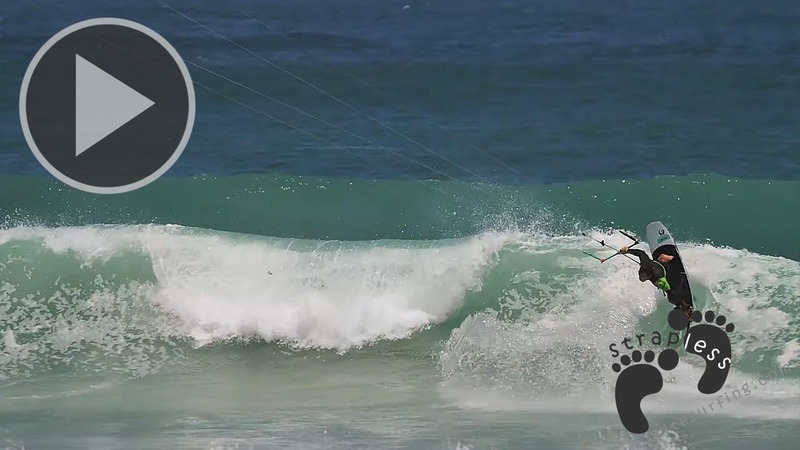 Witsands is one of the most popular wave spots near Cape Town, but our early morning gamble paid off. 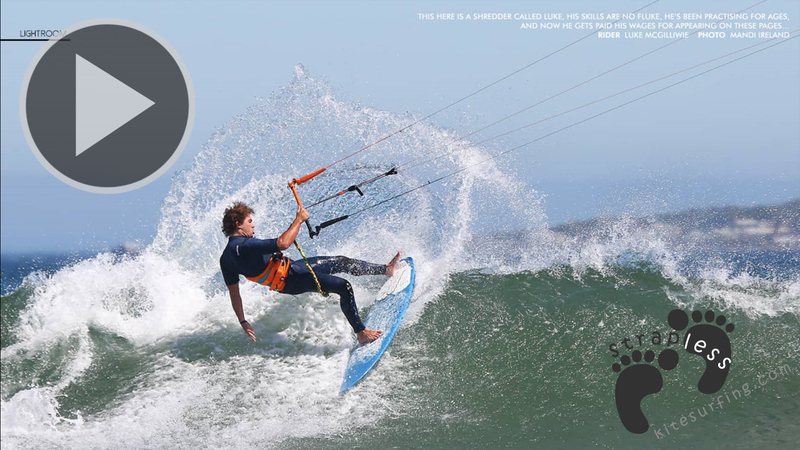 Another epic solo kitesurf session in the bag! 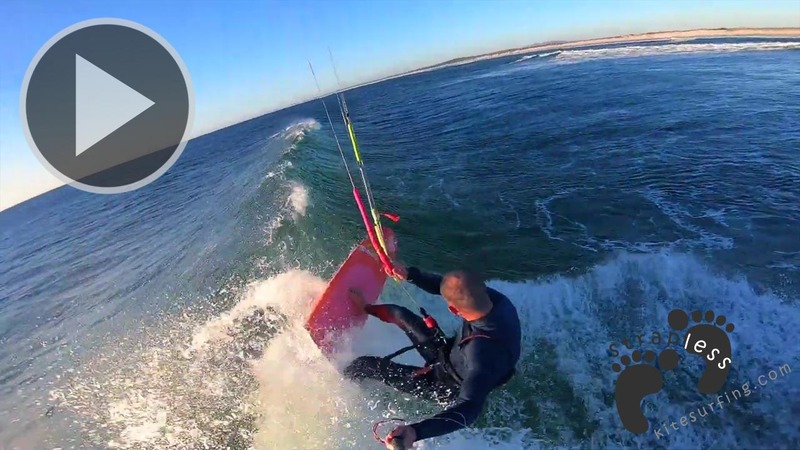 Looking back at the kiteboarding mission from this weekend, it’s clear that even during a strange windy season in Cape Town, there’s still a session to be had every day of the week if you’re willing to go the distance.